When it comes to building and maintaining trust in your brand, online reviews are an extremely valuable addition to your marketing toolkit. Concerns about online reviews are invariably based on misconceptions that don't hold up when faced with reason. 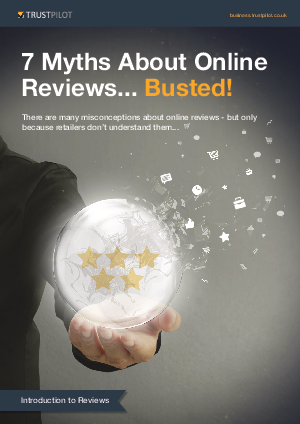 This whitepaper lists some of the most common myths holding businesses back from embracing the true power of online reviews.